HOW LONG IS AN INTESTINE? 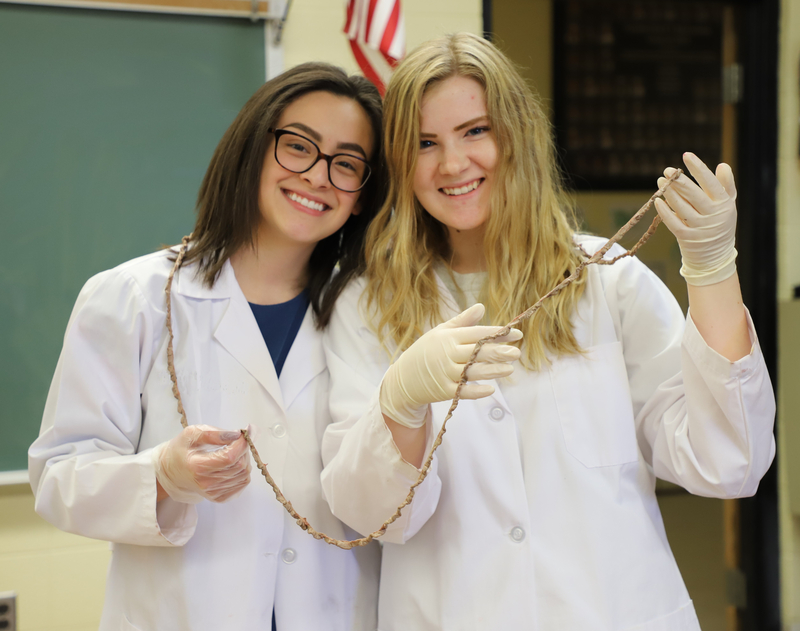 Measuring 7 feet, 6 inches, this intestine was the winner in a competition among anatomy students studying the digestive system to see which fetal pig dissection resulted in the longest intestine. By comparison, the average human small intestine measures over 20 feet.